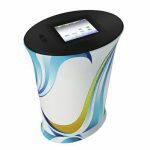 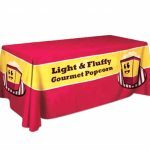 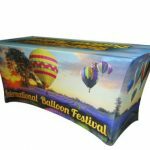 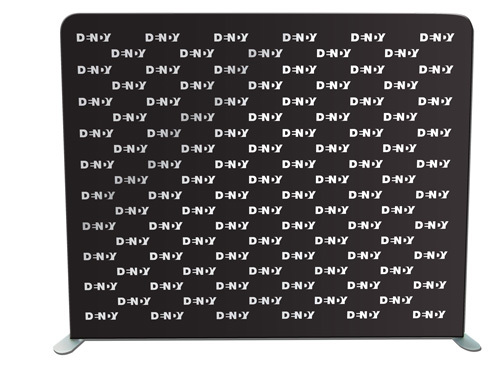 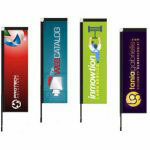 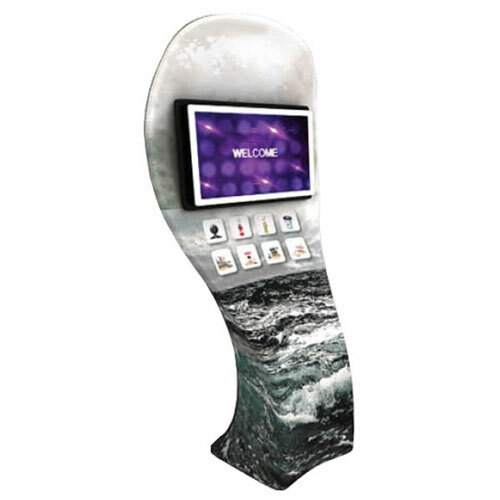 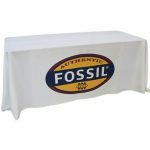 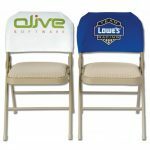 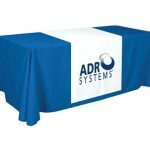 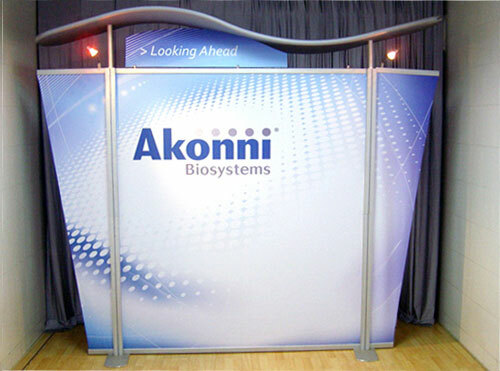 Need Beautiful, Affordable Fabric Trade Show Displays? 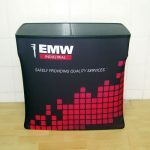 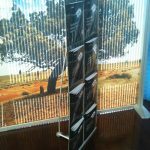 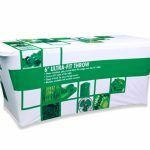 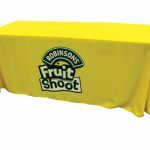 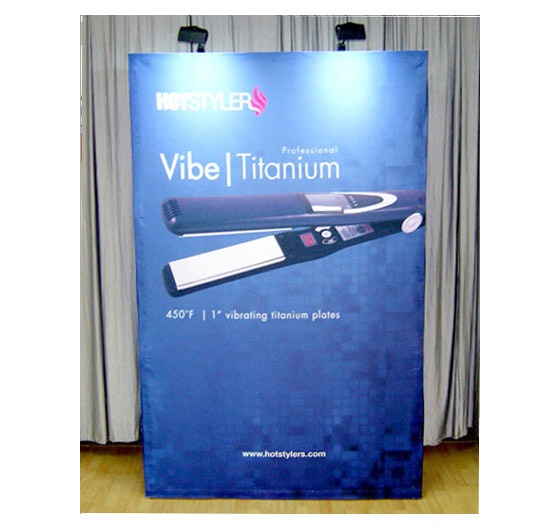 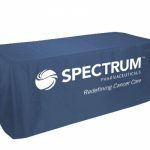 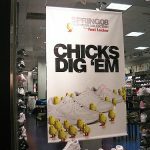 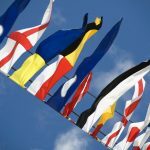 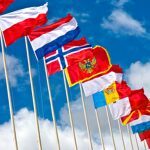 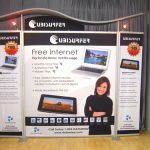 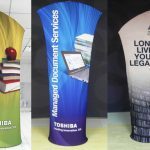 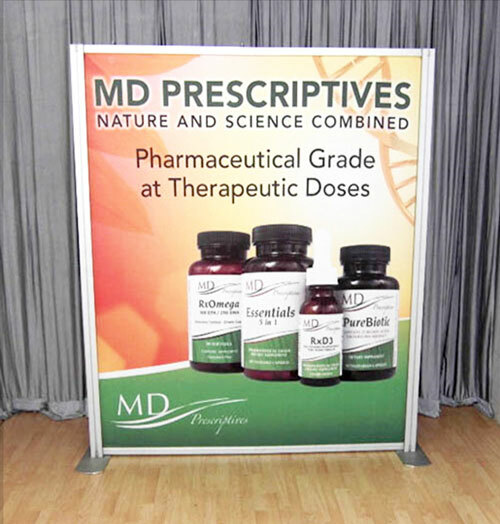 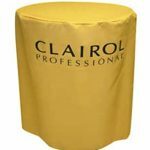 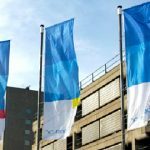 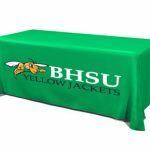 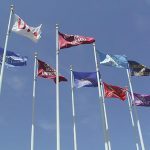 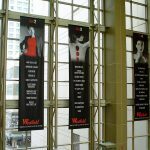 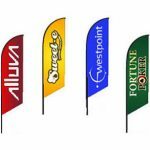 It is absolutely important that you use well-designed fabric trade show displays when decorating your exhibition stand at an expo or a shopping mall. 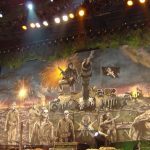 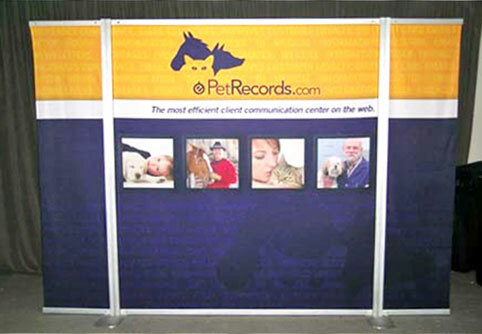 Your fabric backdrop will give your booth a professional look and make it more attractive to your audience. 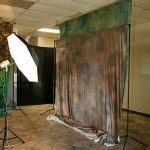 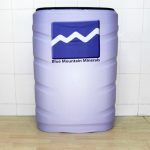 You should use our 2×5 straight pop-up fabric wall as this backdrop. 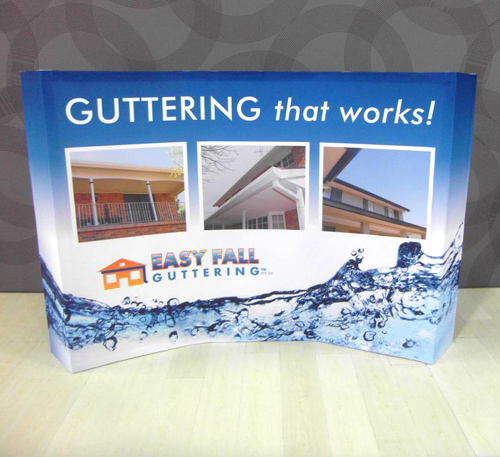 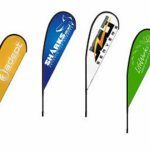 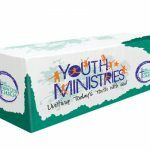 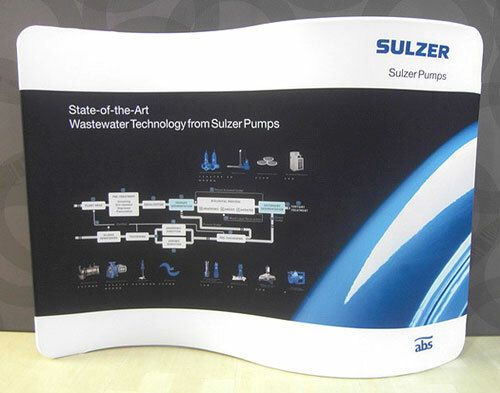 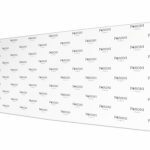 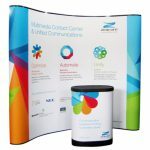 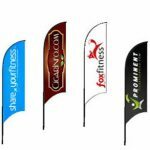 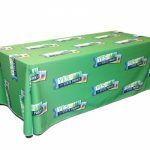 The standout design of our 2×5 straight pop-up fabric banner displays make them the best fabric trade show displays available. 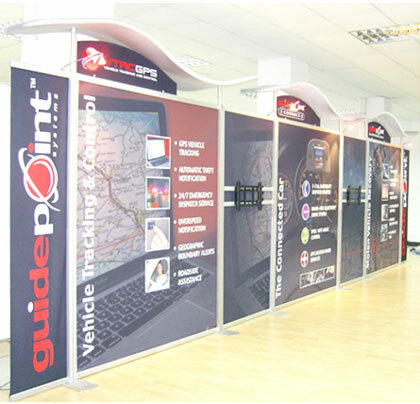 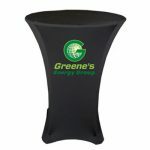 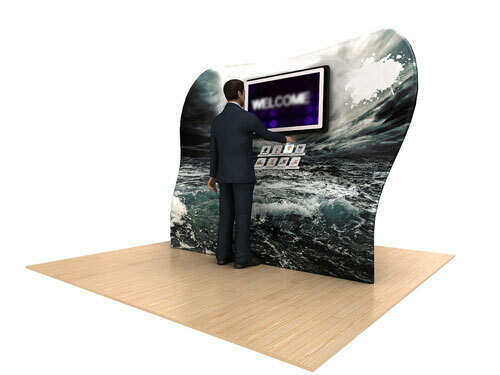 They will give your exhibition booth a smart appearance that will create a strong impression on your audience. 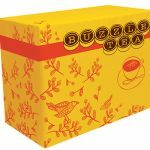 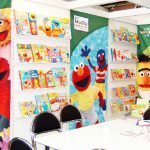 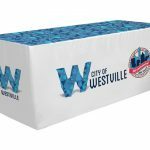 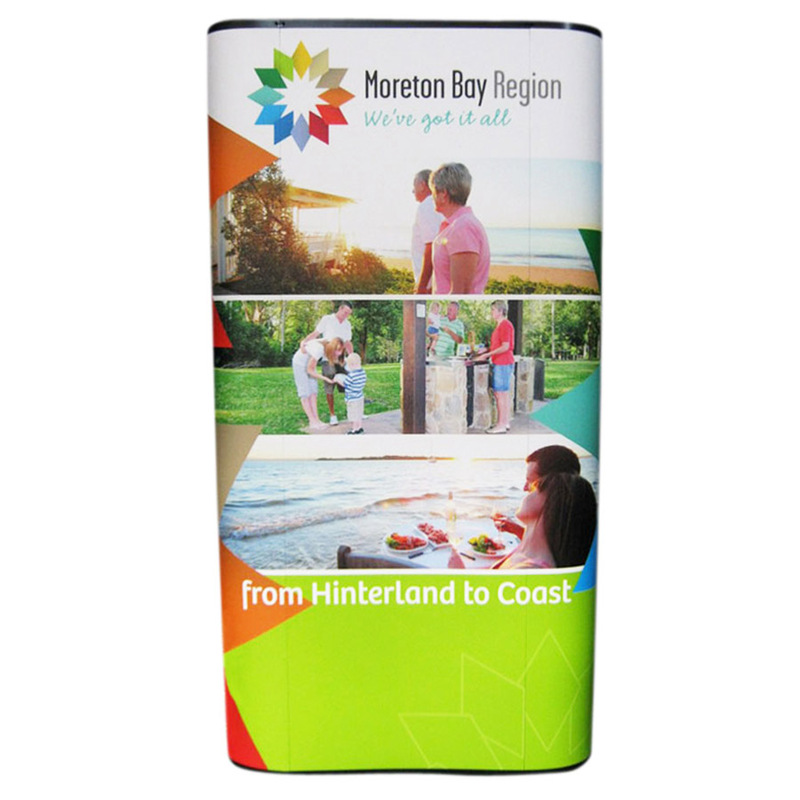 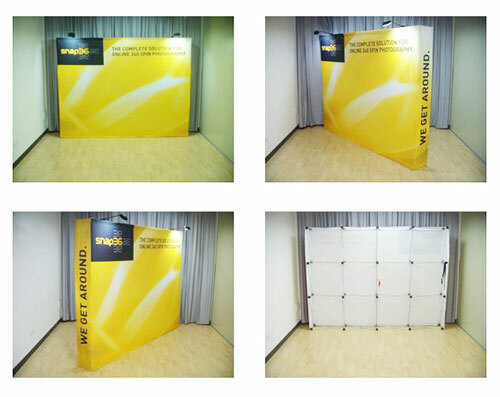 These 2×5 pop up fabric walls each have a straight frame and a full-colour graphic, packed in an easily transportable carry bag. 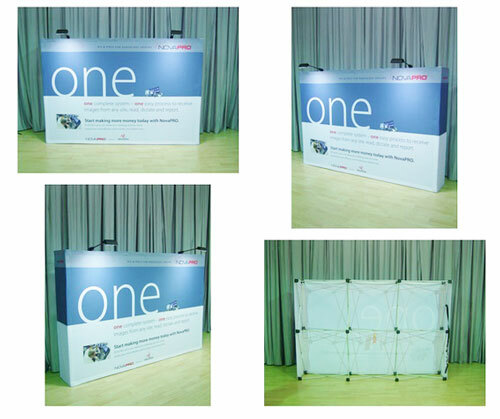 The frame’s dimensions are: 3733mm/W x 330mm/D x 1524mm/H, two cubes high and five cubes wide. 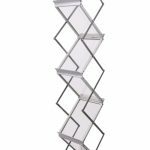 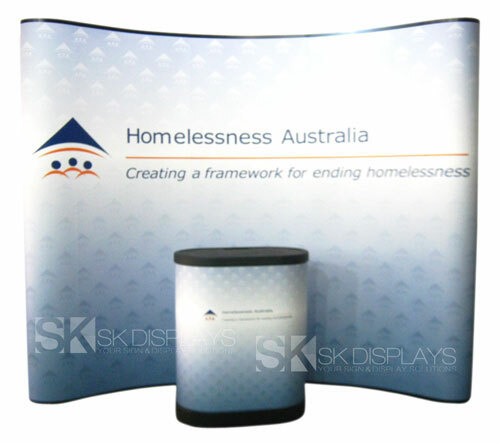 The size alone gives this display a commanding appearance. 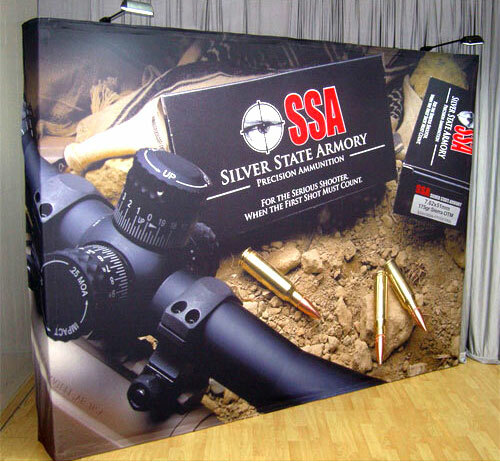 A silver finish gives the frame a clean look. 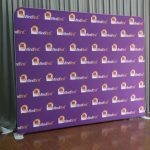 The fabric graphic is fitted with Velcro strips so it would attach to the frame. 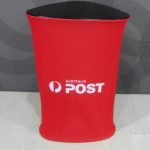 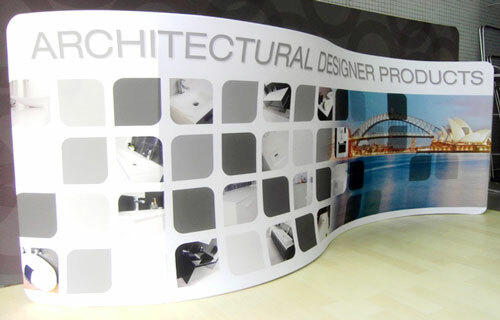 It is available single-sided or double-sided. 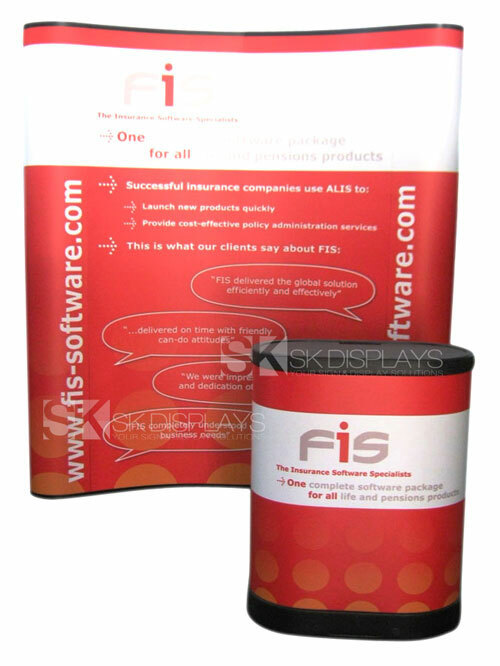 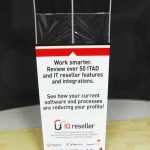 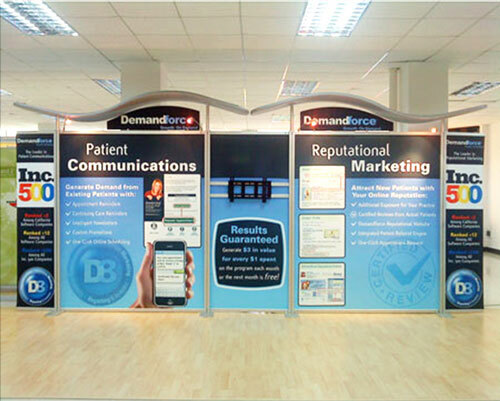 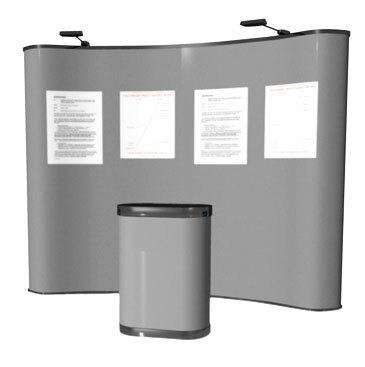 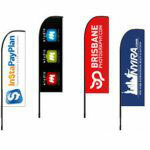 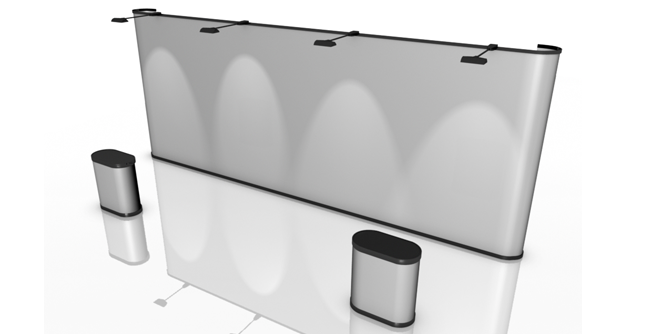 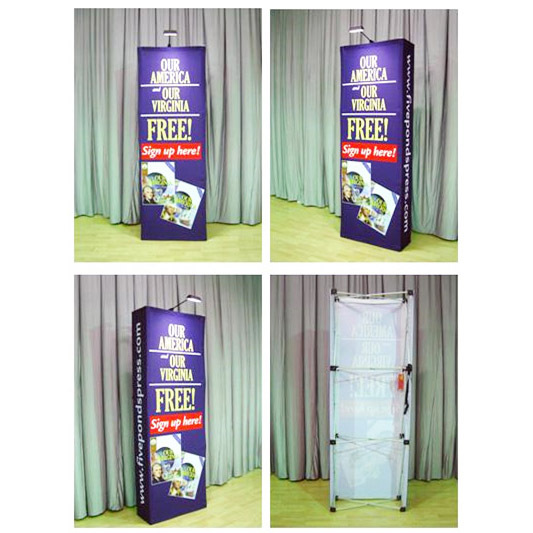 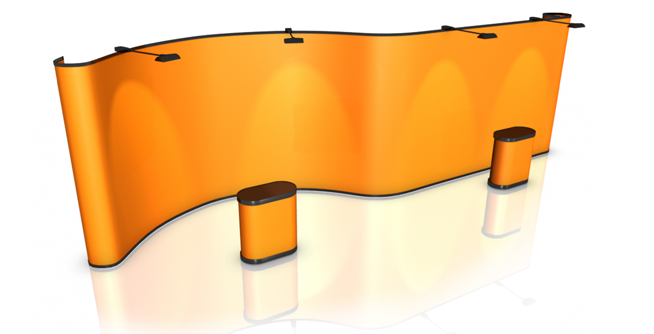 To make the most of your exhibition stand, we recommend that you use the double-sided option. 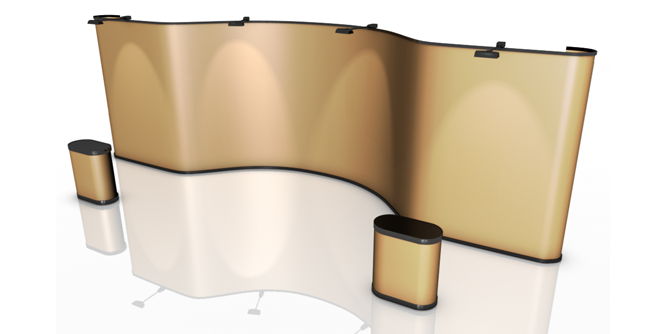 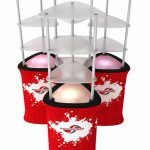 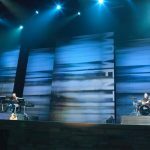 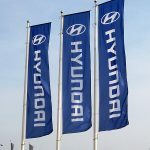 You can also increase the impact of your display if you focus spotlights on the graphics, and you can do that by ordering halogen lights as extras. 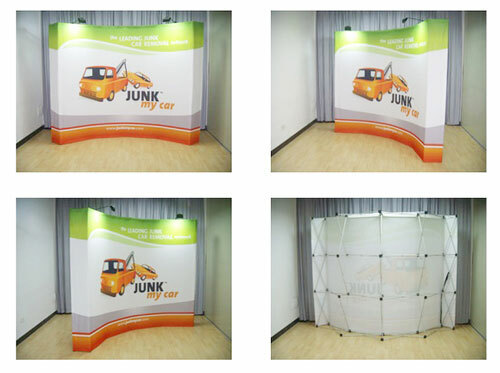 Another characteristic of our 2×5 straight pop-up fabric displays 2×5 pop up fabric wall is it doesn’t take any effort to set up. 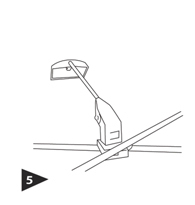 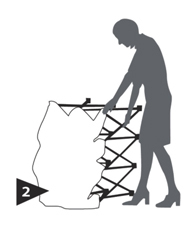 Take the frame out of the carry bag. 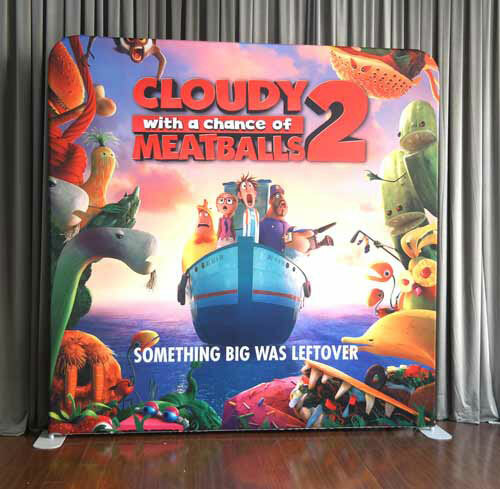 Pop the frame out so it extends to its full size. 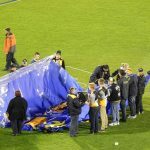 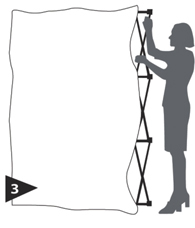 Fasten the hooks behind the frame to secure it. 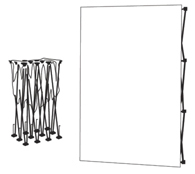 Let out the feet of the frame so it remains standing upright. 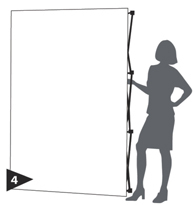 Attach the fabric graphic via its Velcro strips. 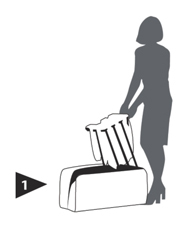 This simple, five-step process only takes less than five minutes to accomplish. 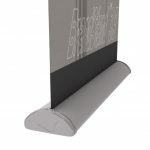 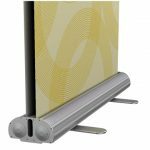 Our media walls are affordable, and you can even save money on them. 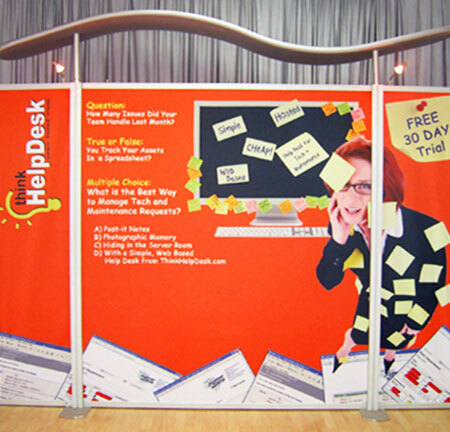 One easy way you can save money on fabric walls is reusing the frame in future events and trade shows. 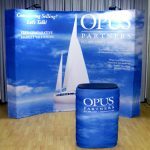 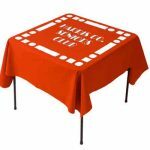 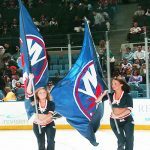 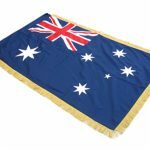 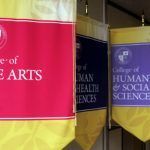 If you need a different design for the fabric graphic, you only need to order a new one as a replacement for the existing one. 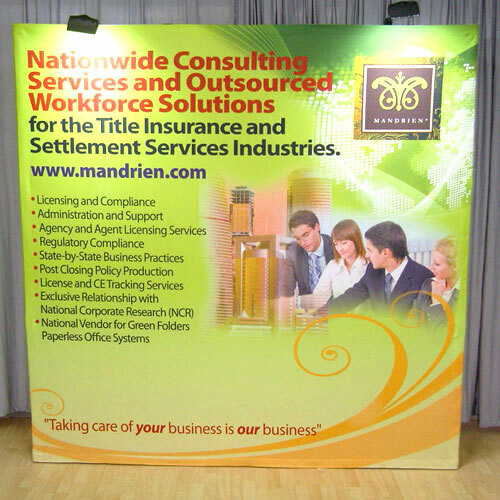 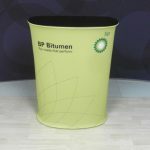 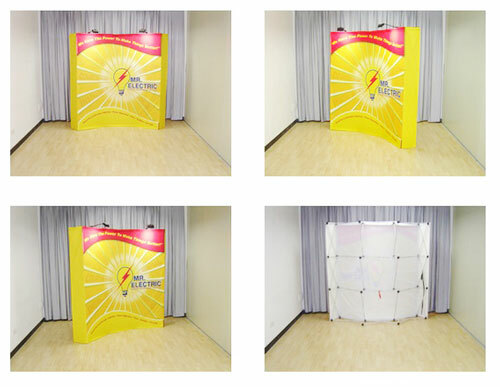 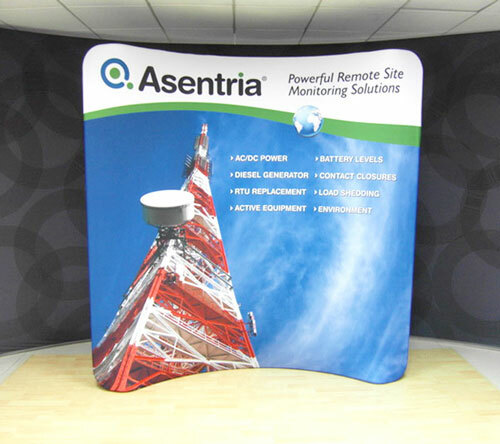 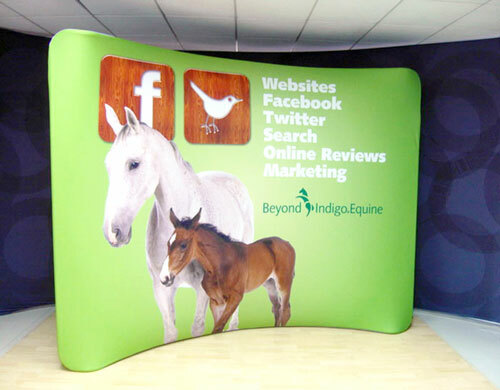 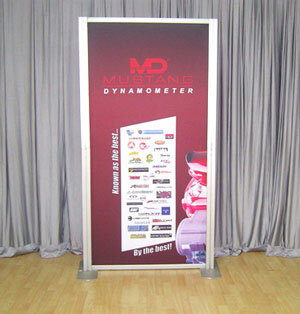 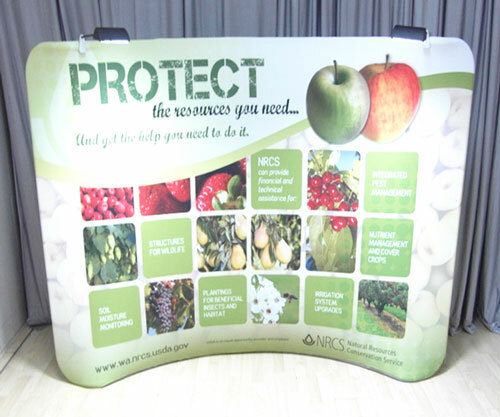 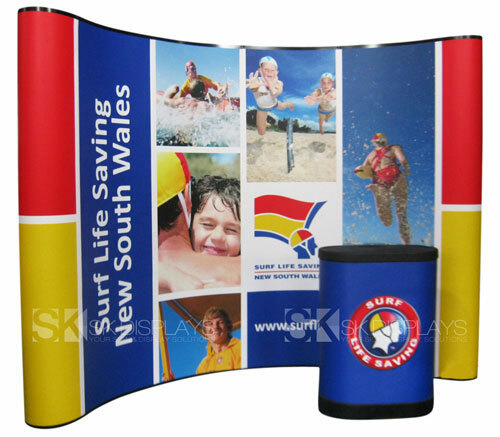 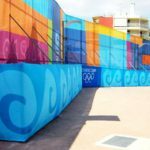 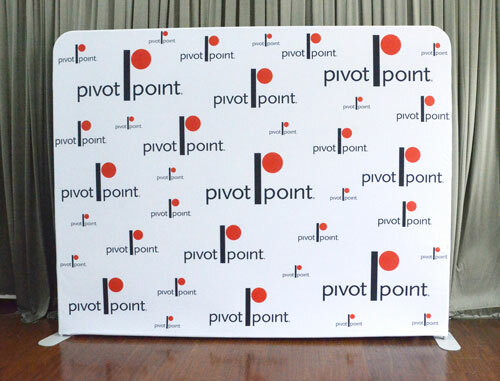 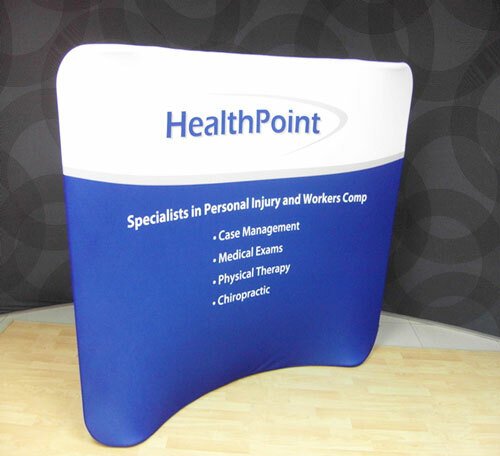 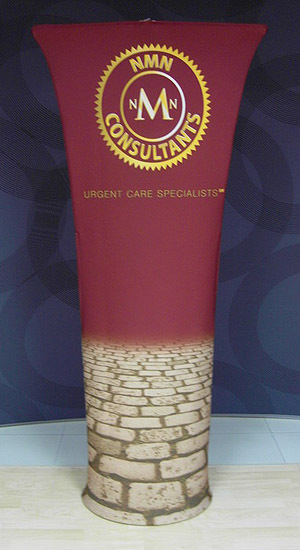 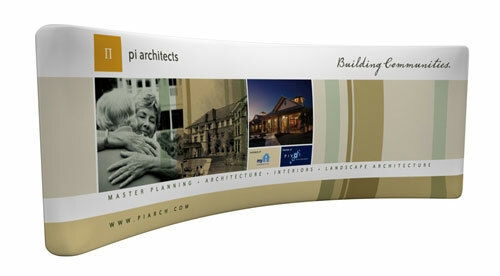 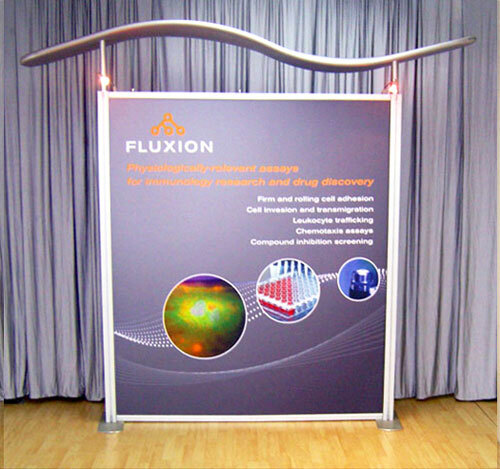 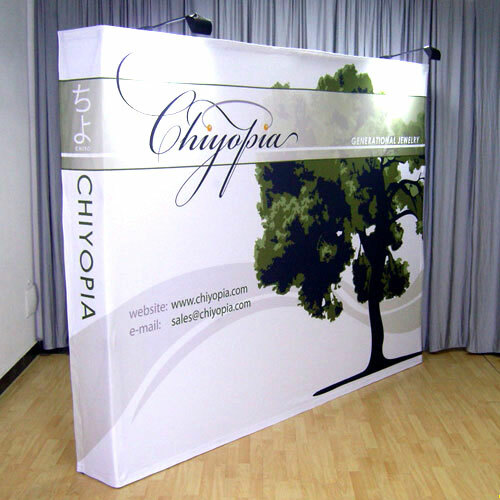 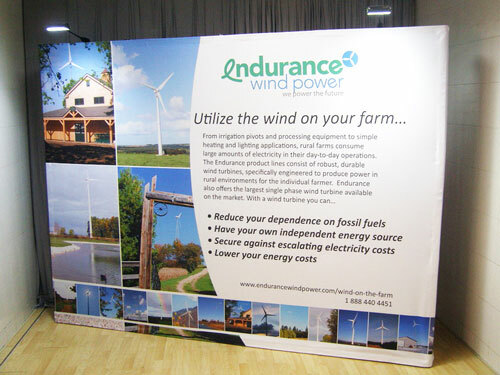 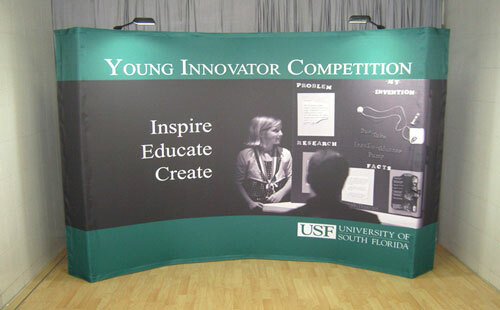 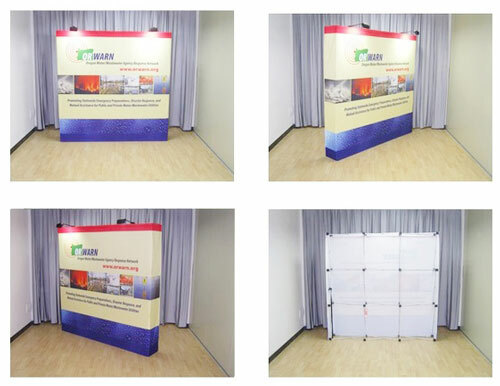 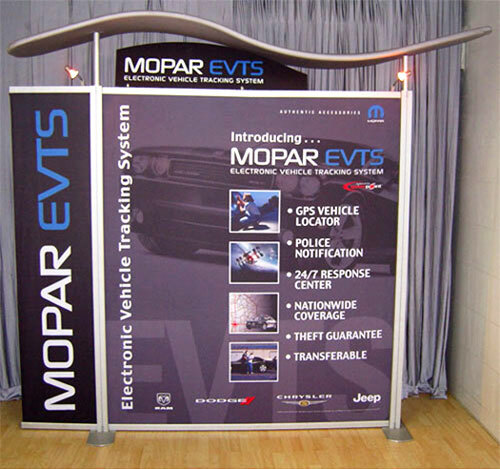 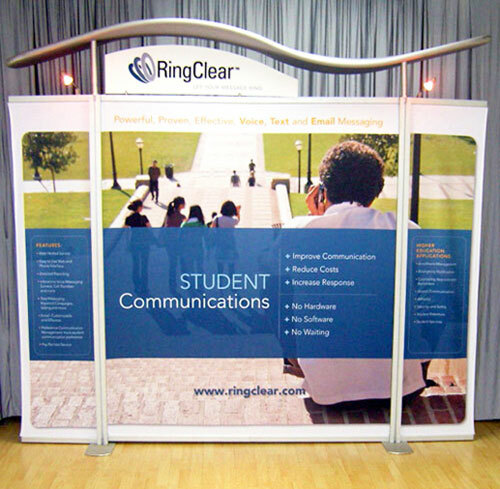 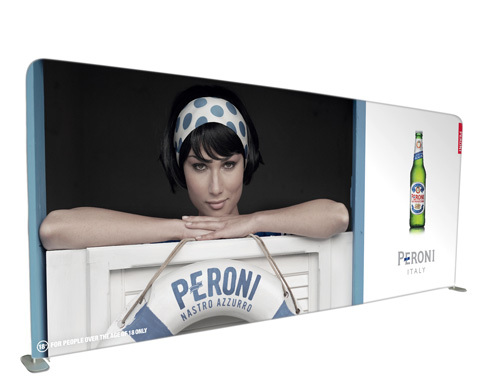 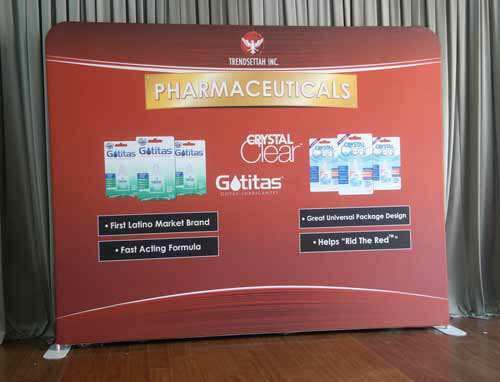 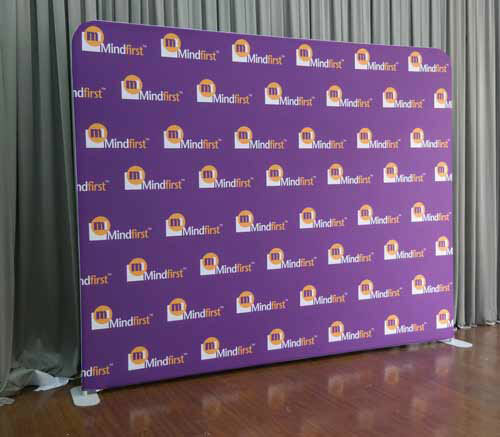 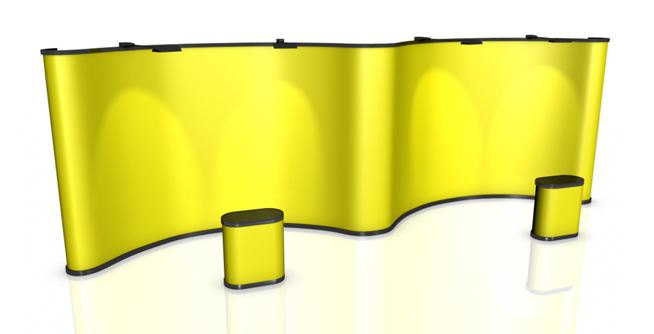 Our 2×5 straight pop-up fabric walls are truly the best options available in the market today. 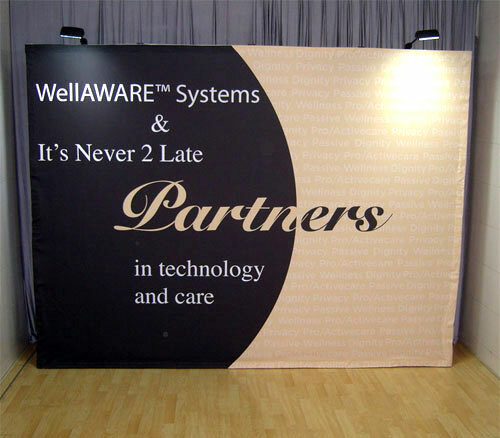 Call us right now for more information on how you can use our media walls as fabric trade show displays.